Businesses often require special pieces that need to be custom for their situation. 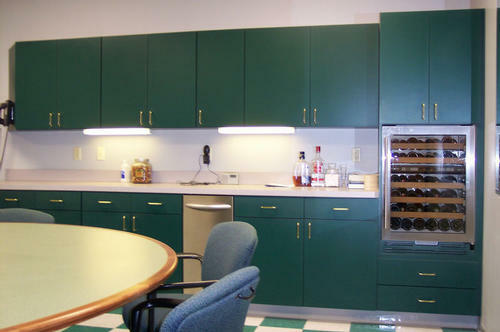 We have also built bulletin boards, storage units, and trimmed out offices for a finished look. 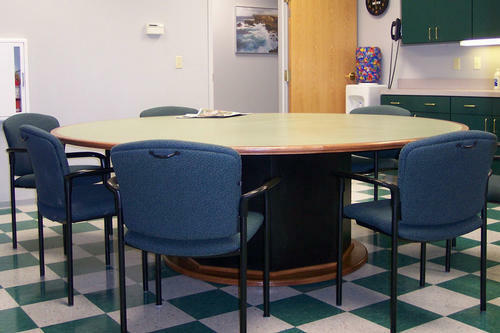 This table has an 8' diameter. 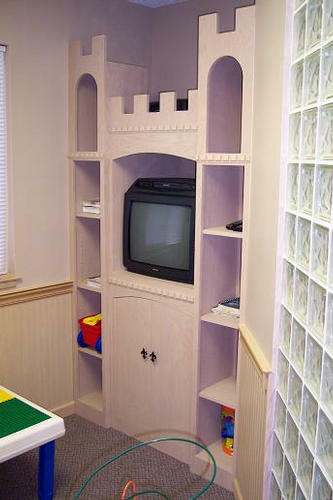 This "castle" was built for a local dentist's children's area.